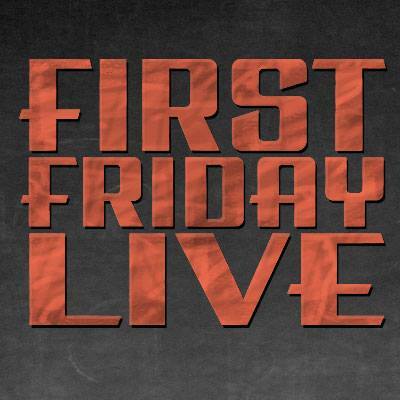 Join us in the Grants Pass Historic District for Art, Music & Food! Stroll through the shops and stop at a restaurant for dinner to see featured local artists, musicians and take advantage of special deals. 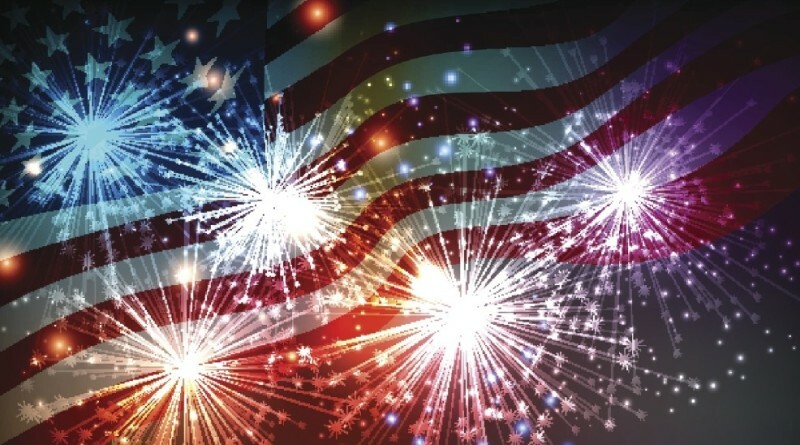 Fourth of July Celebration Reinhart Park, Grants Pass Oregon This will be an exciting night of music, fireworks, and fun for all. Bring your family out to celebrate with us! This will be an exciting night of music, fireworks, and fun for all. Bring your family out to celebrate with us! 2019 marks the 29th anniversary for one of the biggest community events for Grants Pass and Southern Oregon. 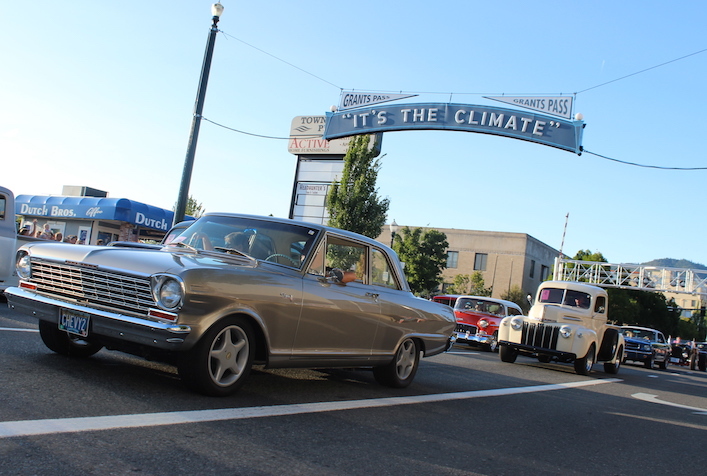 Back to the 50’s is a week-long celebration of events culminating with the classic car cruise – one of Oregon’s largest! This event is brought to you by the City of Grants Pass, local businesses who help through sponsorships and the many volunteers that donate their time to make this such a great community event! Events include a special Concert in the Park, Sock Hop, Diner Night & Poker Run, Classic Car Shows, 50s Concerts, Outdoor Movie and the Car Cruise!